The late, great Carrie Fisher has been honored with a Grammy. 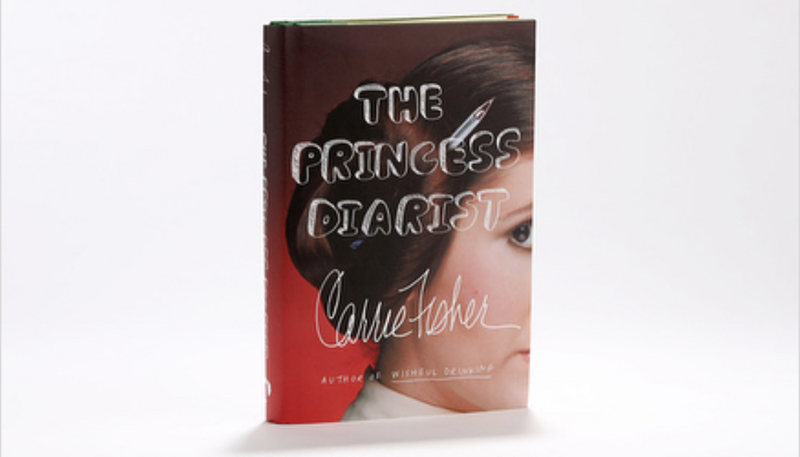 As part of last night’s historic ceremony, Fisher was awarded posthumously for The Princess Diarist, a frank memoir chronicling her early years on the original Star Wars franchise. It took home the prize for Best Spoken Word Album, beating out efforts from the likes of renown astrophysicist Neil deGrasse Tyson, Shelly Peiken, Bruce Springsteen, Bernie Sanders and Infinity War‘s Mark Ruffalo, whose Our Revolution: A Future to Believe In has already captured the Internet’s imagination. It marks Carrie Fisher’s first Grammy award, too, after the late actress was nominated for her novel Wishful Drinking back in 2009. It’s fitting, then, that Fisher has been honored by the entertainment industry, particularly after her tragic death in December of 2016. 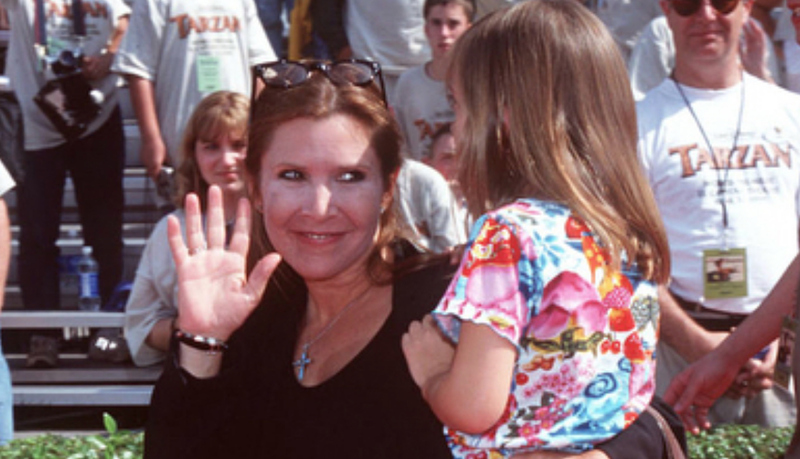 Her big win prompted Billie Lourd, Fisher’s daughter and frequent actress, to share a frankly adorable photo from her childhood, followed by a shot of the novel for which Carrie Fisher officially became a Grammy winner. Princess Diarist was the last profesh(ish) thing my momby and I got to do together. I wish she was here to carry me down the red carpet in some bizarre floral ensemble but instead we’ll celebrate in true Carrie style: in bed in front of the TV over cold Coca Colas and warm e-cigs. I’m beyond proud. Even after The Last Jedi, the life and legacy of Carrie Fisher (AKA the People’s Princess) will continue to shape, inform and inspire Lucasfilm’s Star Wars franchise far into the future, beginning with the release of Episode IX in 2019. It’ll be brought to life by J.J. Abrams and Chris Terrio, whose credits include Warner’s Justice League movie.